I'd like to introduce you to what I call "The Smart Approach to Clothing". When I first experienced the superior fit of custom clothing in India and received a second and third suit sent to me from my tailor without need of any fittings or alterations, I thought: “What a Smart Approach to Clothing this is!” Prior to my trip to India I’d exhausted myself running back and forth to a Beverly Hills store trying to get some new suits to fit. In spite of the effort, they were mediocre by comparison. Upon returning from India, my wife and I formed the company and named it “Greg Chapman’s Executive Tailored Clothes” because I knew the logic would appeal to busy executives in getting it right once and for all, and enjoying consistent results without need of shopping, fittings or alterations. I was right! Today, 45 years later, thousands of clients have enjoyed this process with us dozens, even hundreds of times, many for their entire careers. It’s “Smart” to get one’s personal preferences of “Fit” established, then never settle for anything less. Never a crotch that is too long, or having to fuss with different sleeve lengths, etc. You’ll quickly become accustomed to the feel of wearing only your own clothes! It is as much the “feel” as the “look”, which keeps a client loyal to us forever. It’s “Smart” to put one’s investment toward “quality” of workmanship and a superior fit, rather than to move mass produced merchandise through a distribution system that requires profits for manufacturer’s wholesalers and retailers. It’s “Smart” to not spend time ever shopping for clothing or taking clothes off and on in a fitting room, or to make trips to try on and pick up clothing. Our clients invest 30 seconds with an email, or a few minutes by phone responding to a swatch sheet that was targeted to their request. Completed clothing is sent to their offices. It’s “Smart” to be able to order a suit in less than a minute by phone or email, from a photo and fabric swatches, and having it delivered with professionally coordinated shirts and ties, ready to take home and pack for a trip or wear the next day! It’s “Smart” to have a Plan, a Wardrobe Plan that sets a budget and methodically adds clothing for all occasions before you “need” them, rather than ever having to replace clothing or compromise “quality” in order to catch up on overdue “quantity”. It’s “Smart” to join a club where in exchange for a commitment of one level or another, savings can be enjoyed, the percentage of which is tied to the level of commitment. Wardrobe Plan clients save from 15% to 33% depending on their budgets. It’s “Smart” to build a large enough wardrobe that allows one’s clothing to recover between wearings without need of too frequent cleaning and pressing. Nothing ever becomes so hard worn that it shows wear or ever requires replacement. It’s “Smart” to add clothing when you don’t “need” new clothes, so you build on what you have, rather than ever having to replace clothing. It’s “Smart” to put one’s money toward good Quality, that will continue to look brand new for 20, 30 even 40 years, all the while projecting an image of refined good taste and success that propels one’s career and social standing to new heights! It’s “Smart” to have a relationship with a professional that knows you well personally, your objectives, your tastes, and who consequently can advise and direct you. 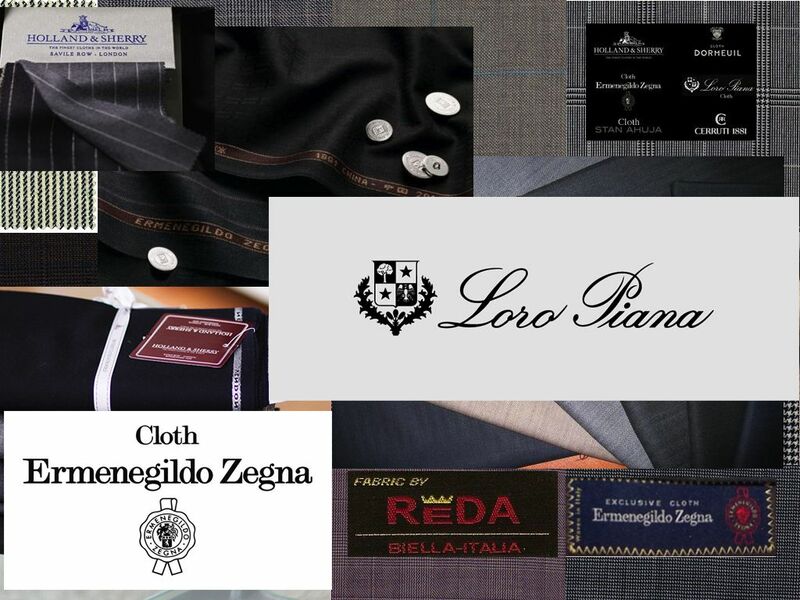 With a history and records of all of your previous purchases, we can guide you multiplying your successes and limiting your errors in the selection of your clothing. It’s “Smart” to have a professional “decorate” you, as you might have an interior decorator professionally “decorate” your home. Not all “Captains of Industry” are necessarily expected to understand the fine points of mixing colors and patterns. It’s “Smart” to be able to have someone coordinate new shirts and ties to your existing wardrobe without your having to dedicate a Saturday to carrying your clothes into stores or trying to guess at precise color tone matching. 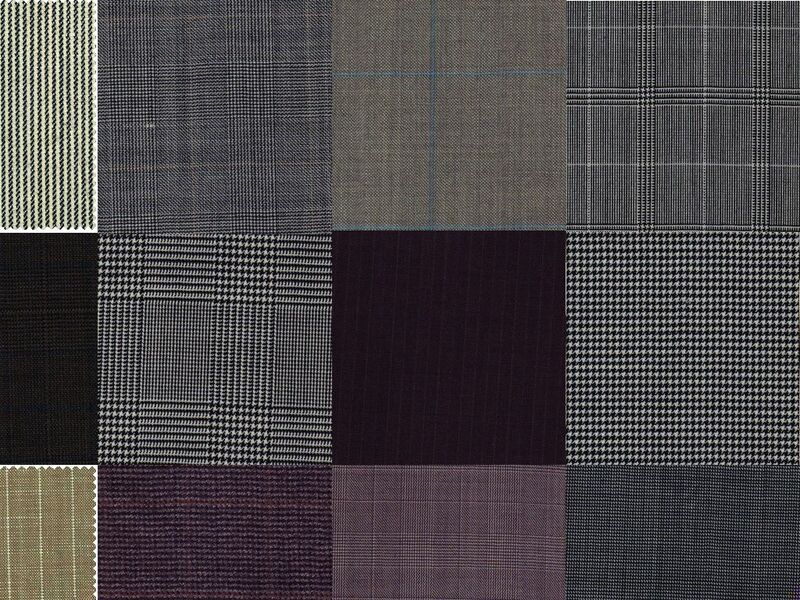 It’s “Smart” to be able to alter your clothing precisely to the measurements of your last suit, or any other item in your wardrobe, rather than by trying every item on with a tailor guessing with chalk marks. 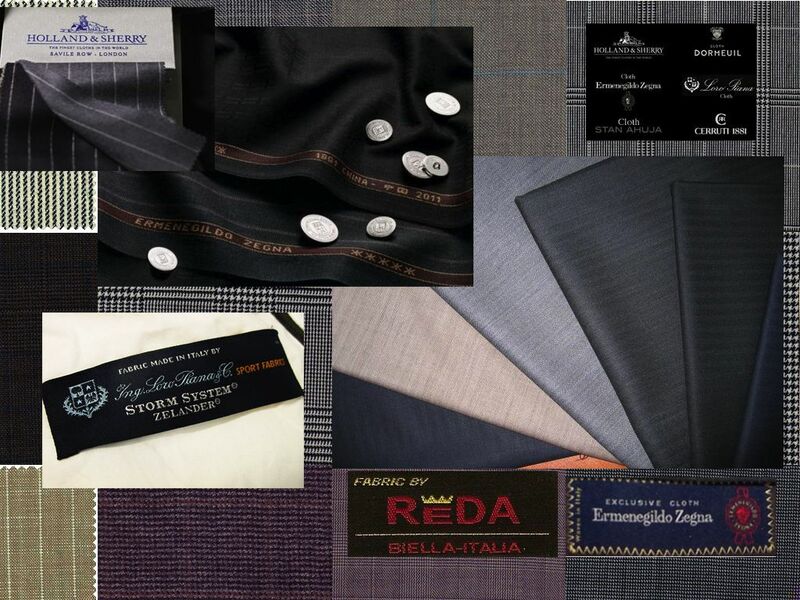 It’s “Smart” to deal with someone who has combined all of the factors that take advantage of where and how to get the best fit, best quality custom clothing at the best duty free fabric prices, the best workmanship, and the best time saving service. It’s “Smart” to put your faith in someone with 45 years and over 100 million dollars worth of custom clothing experience. This is a business that requires a lifetime to master, while others are learning through trial and error. It’s “Smart” not to wait until you “need” clothes, but rather to pick up the phone and call for an appointment to get acquainted and to learn more about our proven concept.